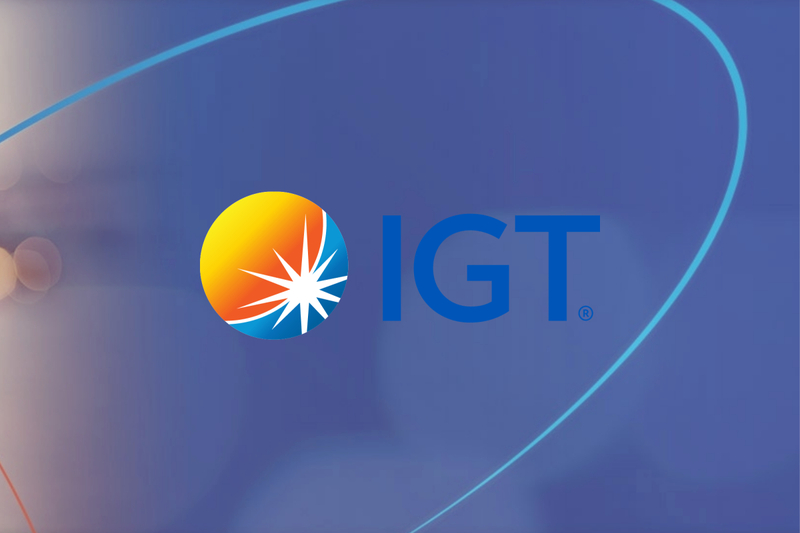 The RISQ iGaming insurance Platform iGiP™, will enable Helio Gaming to offer high-value jackpots up to €150m as part of their Hero Games, Custom branded lottery games and Betting on international lottery games. 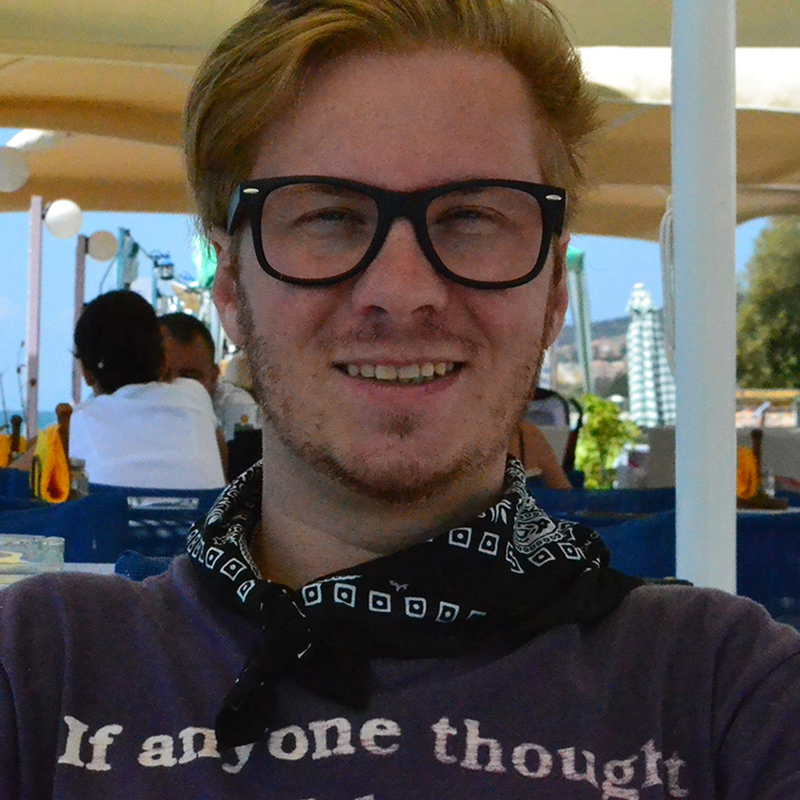 Julian Borg-Barthet, RISQ’s Director of Business Development commented on the deal. 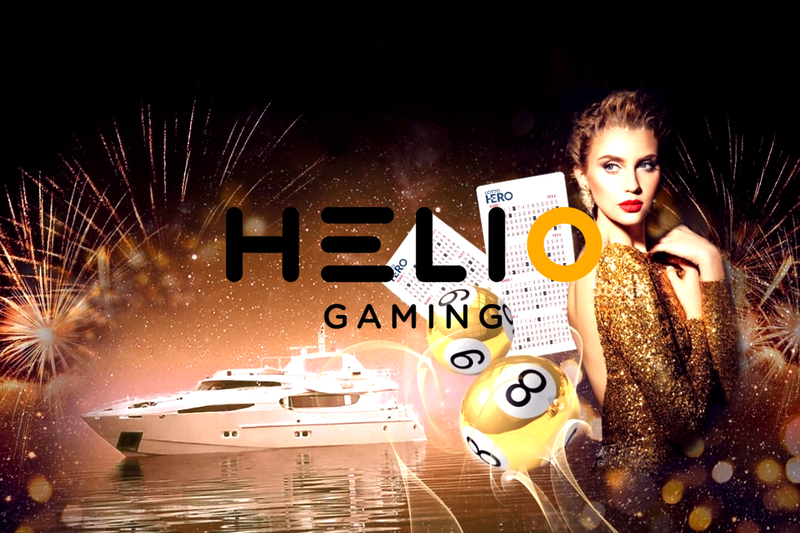 “We are very pleased, that Helio Gaming has decided to use the RISQ iGaming Insurance Platform iGiP™ to back the HERO products and their Betting on Lottery Suite. We are looking forward to a mutually beneficial and prosperous partnership. The new deal reflects a shift in the industry towards proprietary lottery games and giving more players access to international lotteries”. 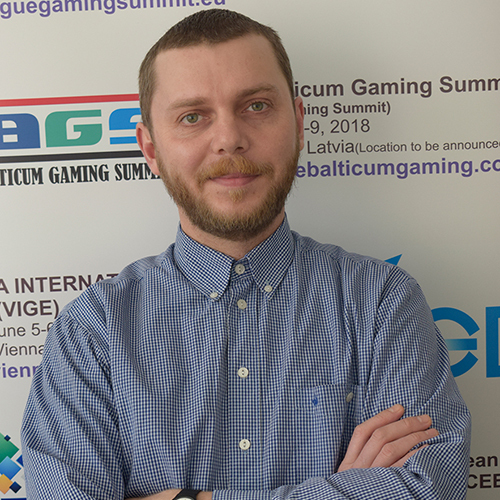 RISQ is the leading iGaming insurance platform iGiP™, helping the gaming industry to create new levels in player acquisition and retention via scalable jackpots of up to £150m. 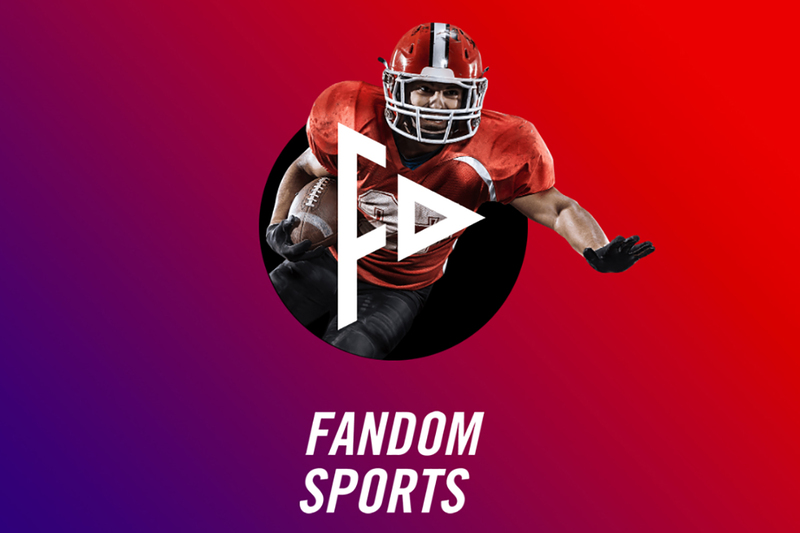 These flexible solutions enable operators and platform providers to run games and promotions boosted by jackpots that deliver the highest payouts in the industry. 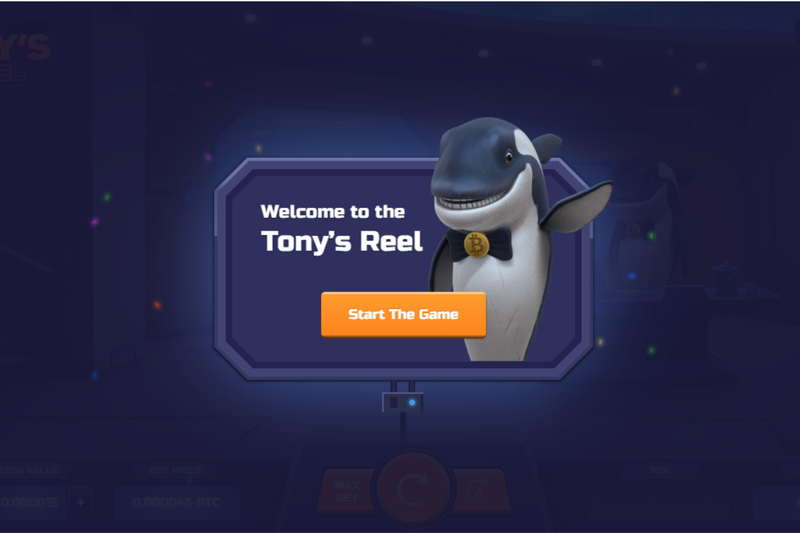 RISQ backed life-changing jackpot prizes can be used within a F2P and P2P scenario, with the goal of boosting player engagement and cross-sell.